Great golf. Good weather. Friendly people. Barmera Golf Club is one of the Riverland's most prestigious golf courses. Situated in the heart of Barmera, the Barmera Golf Club offers members and visitors the chance to play a challenging yet fun golf course. 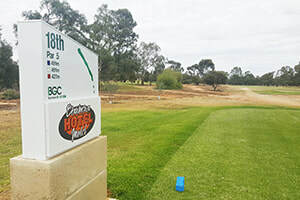 Situated just 2 and a half hours from Adelaide, Barmera Golf Course is a par 72, eighteen hole course with pristine fairways and exceptionally good greens. We're the only golf course in the Riverland that is situated in the centre of town offering convenience and activities at your doorstep. The course layout is challenging with a number of holes that stand out as being significant. We welcome players of all abilities and ages. ​We're a community run club with members passionate about golf! Catch up on the latest news, results from club competitions and download our newsletter. 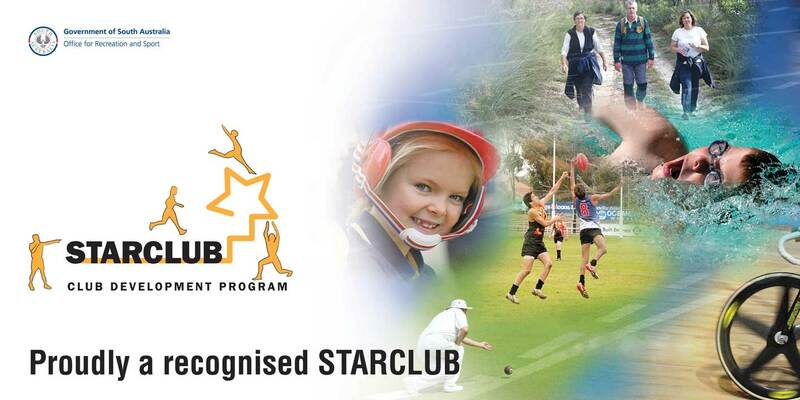 ​club that welcome players of all ages and abilities. Our facilities have recently been renovated by an acclaimed interior designer to maximise everything our unique venue has to offer. Barmera Golf Courses is the heart of Riverland golf. The Riverland region of South Australia is home to five golf courses in close proximity to each other (Barmera, Berri, Loxton, Renmark & Waikerie) with the Barmera Golf Course at the heart of this golfing mecca. 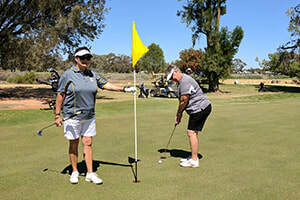 Barmera Golf Club, a community run club with members passionate about golf! Come and join us for a round!